What Dak Prescott and Ezekiel Elliott did in 2016 as rookies will never be forgotten. 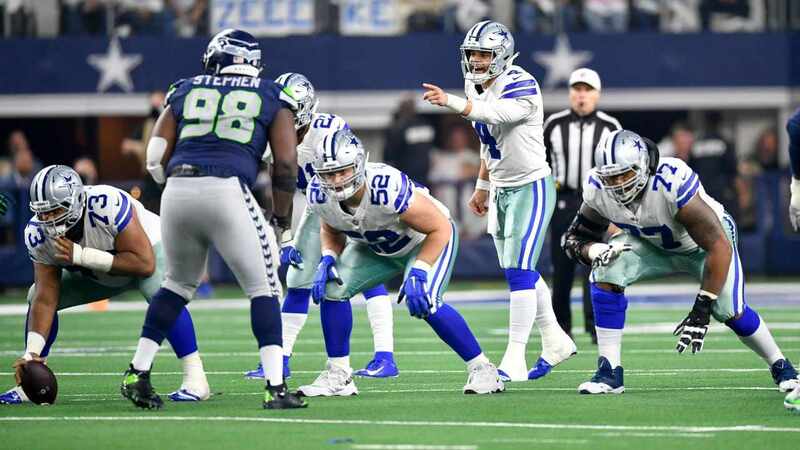 The pair completely revamped the Dallas Cowboys and build them up into sustainable contenders, doing so seemingly out of nowhere and with little signs that the magnitude of their efforts were truly realized. Now, Prescott and Elliott are getting the recognition they deserve as they once again look to lead one of the NFL's most lethal offenses in 2017 - being named by Pro Football Focus as the top players under 25 years old at QB and RB respectively. Prescott beat out the top two picks in the 2015 Draft in the Bucs' Jameis Winston and the Titans' Marcus Mariota. As PFF explains, it was the remarkably low total of just nine "turnover-worthy" throws that the Offensive Rookie of the Year had that gave him the nod among a solid class of young QBs in the league right now. Those familiar with Pro Football Focus' grading system should also see it as no surprise that Ezekiel Elliott earned an astronomical grade along with his spot on this list, as the fourth overall pick made his transition from a dominant and complete back at Ohio State to a beast with America's Team. 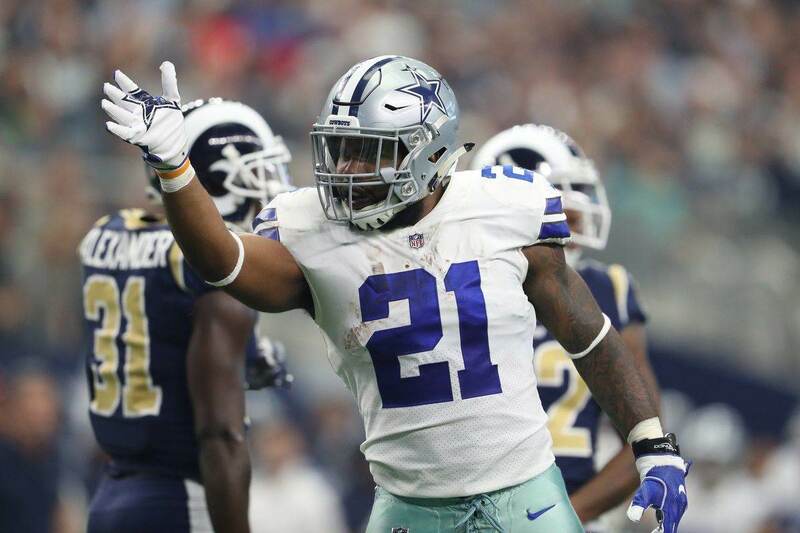 Elliott led the league in rushing, was a weapon for Offensive Coordinator Scott Linehan in the passing game, and was hard to take off the field because of his blocking prowess as well. It truly is remarkable seeing the quarterback and running back that are going to lead the Cowboys' offense for the foreseeable future earn all of these honors - with none of them coming as real surprises. 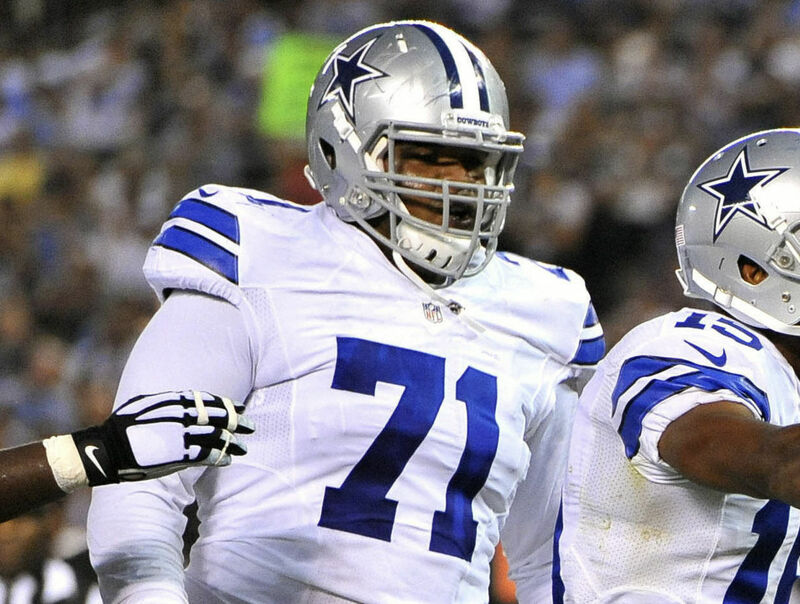 The offensive line that supports them both has also been rewarded by PFF and the NFL will honors coming in across the board for first round picks Tyron Smith, Travis Frederick, and Zack Martin, only adding to the fact that the Cowboys are building something truly special. The only surprise here was the way Dak Prescott and Ezekiel Elliott unlikely became paired together as starters for this 13-3 team a year ago, and now they have a job do to along with other key veterans in Dallas as young superstars. Tell us what you think about "Dak Prescott, Ezekiel Elliott Named to PFF’s “All Under-25” Team" in the comments below. You can also email me at Sean.Martin@InsideTheStar.com, or Tweet to me at @SeanMartinNFL!